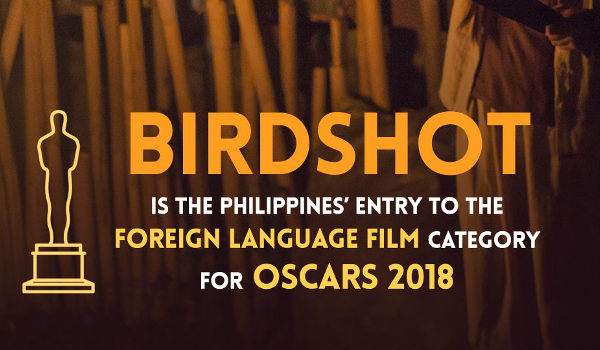 Critically acclaimed film Birdshot has been chosen by the Film Academy of the Philippines as the country’s official entry to the Best Foreign Language category in the 90th Academy Awards. The coming-of-age thriller about a young farm girl who accidentally shot a Philippine eagle became one of the most talked about films in the recently concluded Pista ng Pelikulang Pilipino where it won the Critics’ Choice Award for best film. A year before that, Birdshot soared as it made its world premiere at the prestigious Tokyo International Film Festival, winning the Best Picture award in the fest’s Asian Future Film section. The film’s newest achievement came as a pleasant surprise to director Mikhail Red. 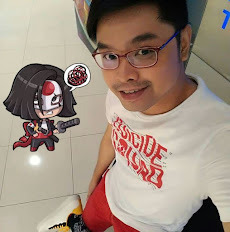 “What a spectacular turn of events for Birdshot! I'm thankful to FAP for giving us the opportunity to represent our country as well as our Birdshot family, for being patient and determined while creating a substantial and well-crafted film,” Red said. The 24-year old filmmaker also acknowledged his co-producers, the game-changing independent film company TBA Studios, for believing in his vision for the film. 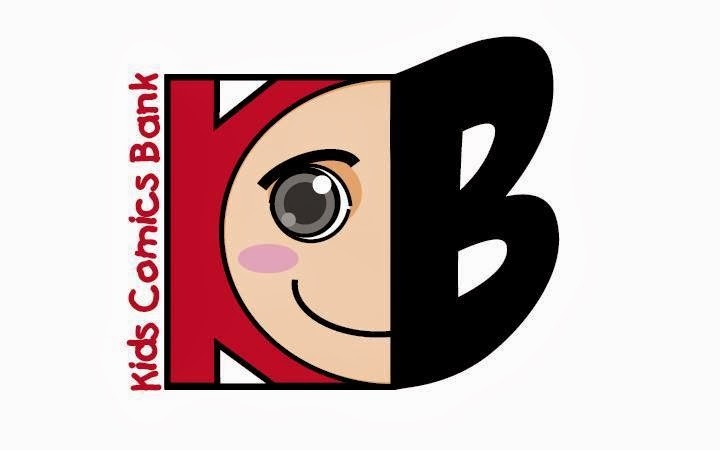 “I hope TBA Studios continues to encourage young storytellers to create uncompromising films. May they continue to pave the way to a bright future for Philippine Cinema,” he added. TBA Studios’ Executive Producers Fernando Ortigas and E.A. Rocha are just as thrilled with the news. “We are so honored that Birdshot has been given this distinction. Like Mikhail, we can’t wait to embark on this new journey for this amazing film,” Ortigas and Rocha shared. Birdshot is the second film from TBA Studios to have been given this distinction. The box-office historical epic Heneral Luna was the country’s bet for the 88th Academy Awards. Ortigas and Rocha admitted that the road to the Oscars wouldn’t be easy. Fortunately, Birdshot has captured the attention of Variety, Hollywood’s top trade publication. 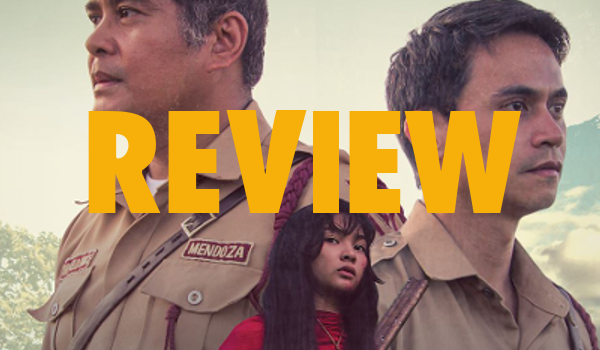 Film critic Richard Kuipers favorably reviewed Birdshot, noting that the film “is a potent commentary on the state of things in the Philippines“ and “is well worth the attention of distributors elsewhere”. 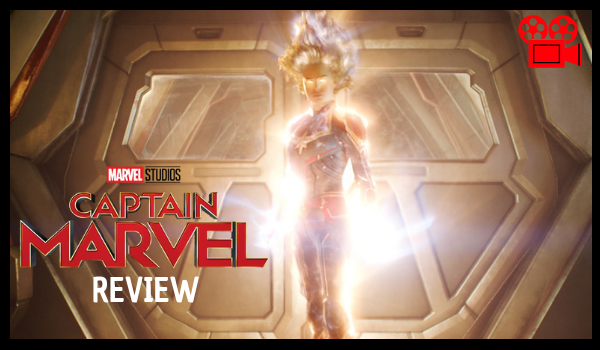 With that in mind, TBA Studios heads shared plans for a North American release and other possible international distribution to ensure that Academy Awards reviewers will have more access to the film. The 90th Academy Awards will be held in California in March 2018. Until then, Red and TBA Studios hope that the public will continue to give its love and support for Birdshot.